Actress Charlie Young and her Singaporean husband Khoo Shao Tze. HONG KONG - It will be a Year of the Rooster baby for actress Charlie Young. 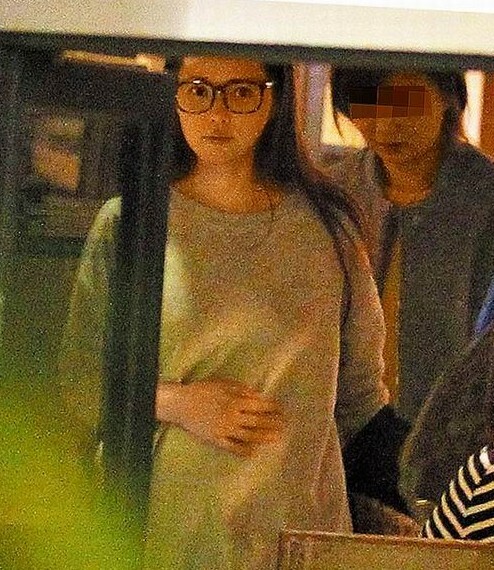 Young, 42, is five months' pregnant and awaiting birth in Singapore, her manager confirmed to reporters on Monday. 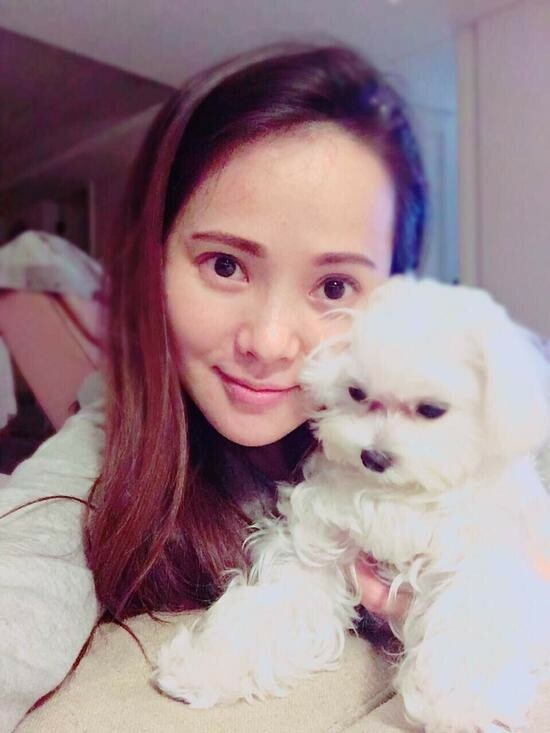 It's not one, but two little bundles of joy for Hong Kong actress Charlie Young and her Singaporean husband this year. The 42-year-old shared the good news by posting a photo of her newborn twins on her Weibo page. It will be a Year of the Rooster baby for actress Charlie Young. The gender of the baby,her first child with Singaporean Khoo Shao Tze, was not revealed. The news came after the actress was pictured on her Weibo page, covering her tummy with a cushion. 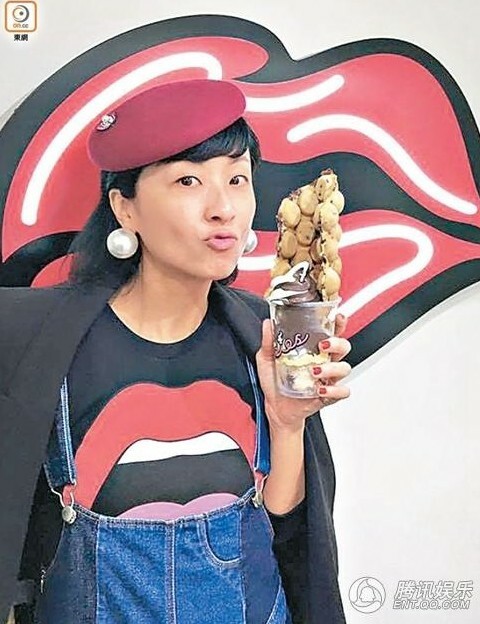 With her in the picture are her friends, singer Gigi Leung and actress Lee Sinje, who had travelled to Singapore to usher in the New Year with her. Hong Kong actress, Hilary Tsui, got pregnant with her second child at age 41 years old. She is the wife of Hong Kong singer, Eason Chan. Ex-Miss Hong Kong Michelle Reis gave birth to her son in 2011, she was 41 years old. Angelica Lee, 40, announced on Jan 27 2016 that she is pregnant with twins. This is her first child with husband, Oxide Pang. Taiwanese singer Annie Yi, 46, is pregnant with her second child. She has a teenage son from her first marriage to Harlem Yu. Fann Wong, 44, gave birth to her first child, baby Zed, in 2014. Halle Berry became pregnant for the first time at 41 years old and gave birth to her daughter, Nahla. 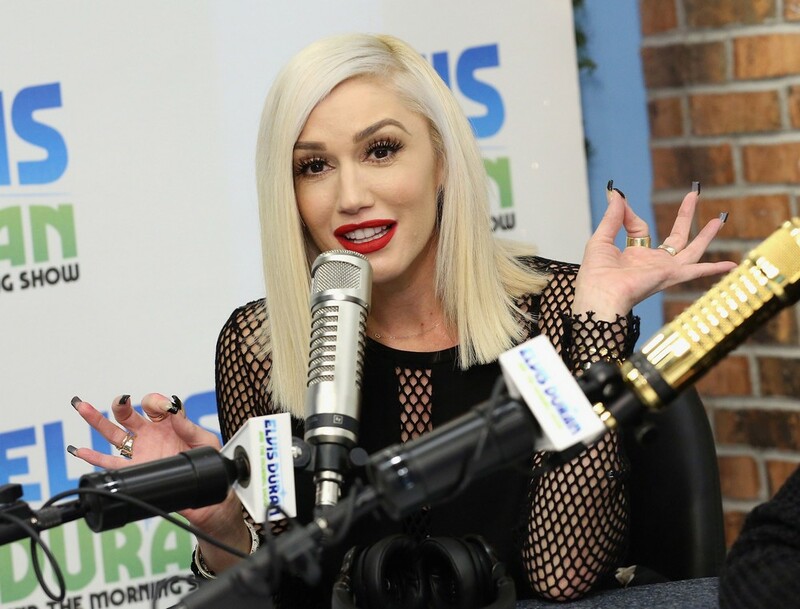 Singer Gwen Stefani gave birth to her third son at 45, in 2014. Actress and Olympic archery semi-finalist Geena Davis gave birth her first child at 46, and topped that by having twins at 48. Movie star Eva Mendes, 41, and Canadian boyfriend Ryan Gosling welcomed their first child in September 2015. Actress Amanda Peet and her husband, Game of Thrones co-creator David Benioff, welcomed their third child in 2014, when she was 43. TV star Alyssa Milano gave birth to her second child in 2014, at age 41. 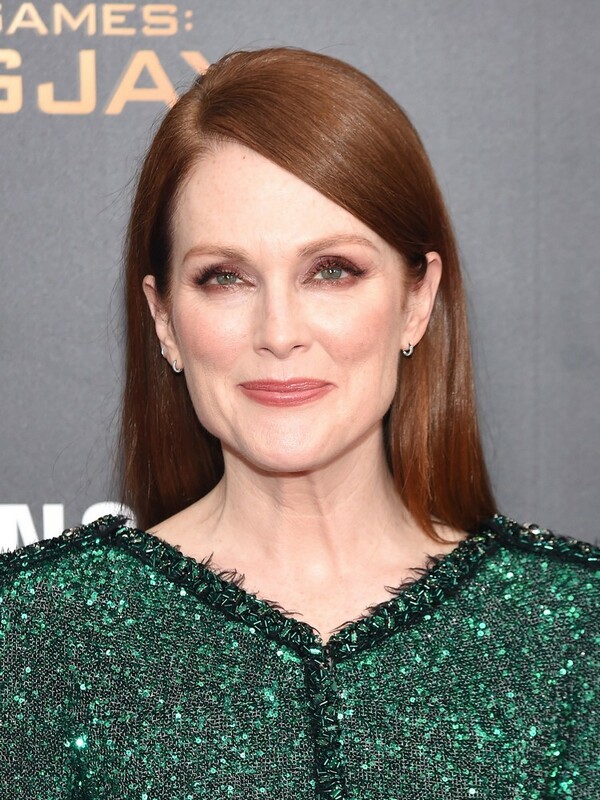 In 2002, at the age of 41, Julianne Moore gave birth to her second child, a daughter. Uma Thurman gave birth to her third child, a daughter, when she was 42 in 2012. Actress Salma Hayek told Oprah she waited until she was 41 to have her daughter in order to "relax into being a mother." 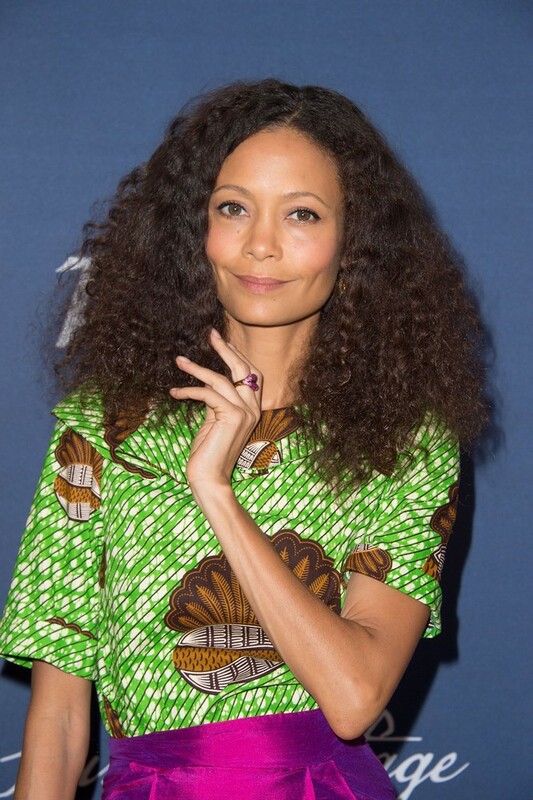 Actress Thandie Newton was 42 when she welcomed a baby boy in 2014, in her third home birth. Tina Fey welcomed her second child in 2011, with husband Jeff Richmond, when she was 41. 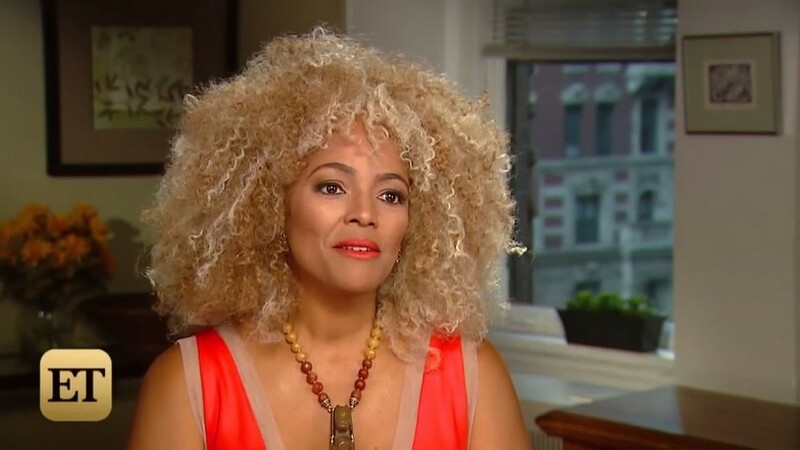 TV star Kim Fields welcomed her second son in a planned pregnancy at 42. 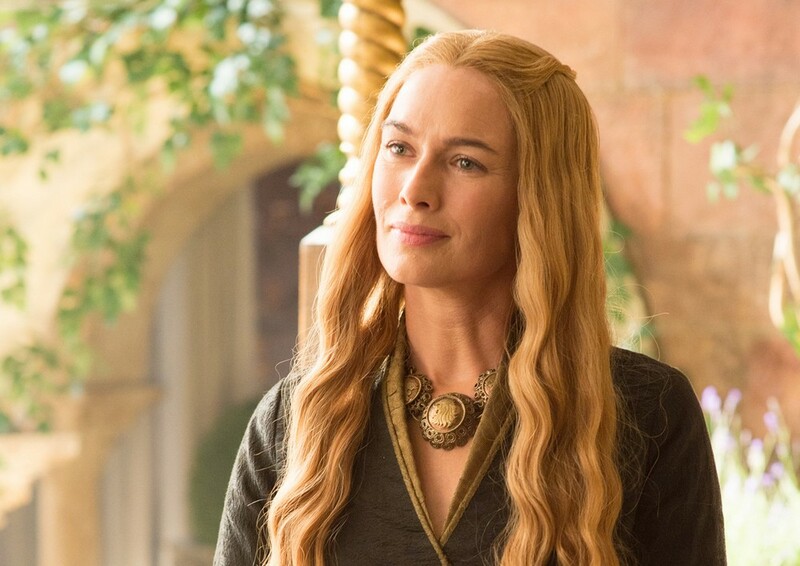 Game of Thrones star Lena Heady was 42 when she gave birth to her second child in July 2015. Singer Celine Dion welcomed two bundles joy at 42, when she gave birth to twins after multiple IVF sessions. Academy Award-winning actress Mira Sorvino has had two children over 40 - she gave birth to a son at 41, and a daughter at 44. Kelly Preston, 52, was 47 when she gave birth to her second child with husband John Travolta. Oscar-winning actress Nicole Kidman gave birth to her daughter at age 40 in 2008, in what she described as a "roller coaster ride with fertility." Maya Rudolph and her partner, director Paul Thomas Anderson, welcomed their fourth child in 2011, when Maya was 41. Singer Lisa Loeb gave birth to both her children in her 40s - her son at 44, and her daughter at 42. 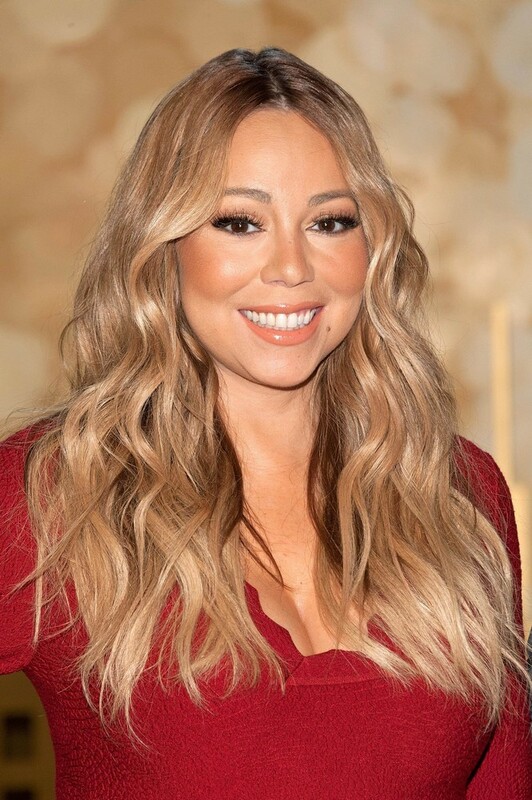 Singer Mariah Carey gave birth to twins at age 40, after a 47-week-long pregnancy. Her husband Nick Cannon celebrated by giving her a US$12,000 pink diamond and sapphire necklace, engraved with the twins' names. Desperate Housewives star Marcia Cross also gave birth to twins in her 40s - at 44 years old, in fact. The birth wasn't without complications, however, and she had to have an emergency C-section. Actress Jennifer Connelly welcomed her third child - her second with husband Paul Bettany - in 2011, at 41. Her daughter was born in a water birth at her home. TV and film actress Nia Long's pregnancy at 40 came as a surprise to her, and she gave birth to a baby boy in 2011. Actress Jane Krakowski gave birth to her first child at 46. Few people knew she was pregnant until she showed up in a bathing suit with an obvious baby bump while on holiday. 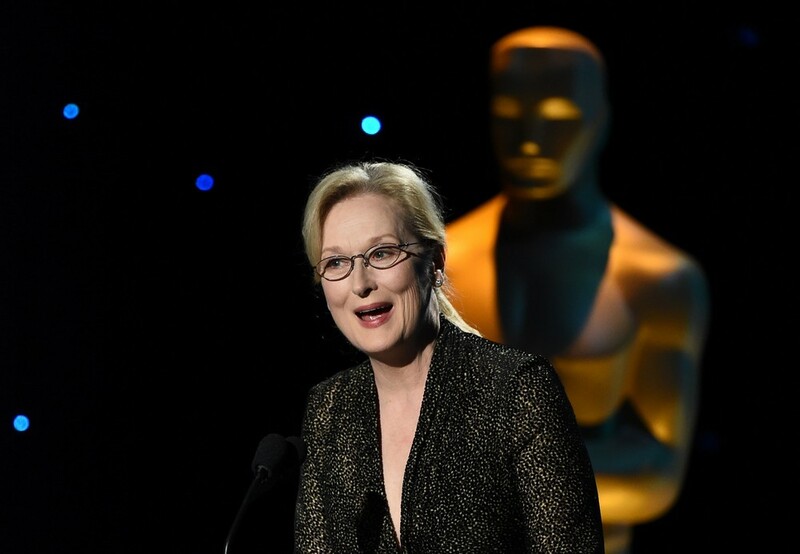 Not much is known about famously private Meryl Streep's personal life, but it is known that she gave birth to her fourth child in 1991, when she was 41. 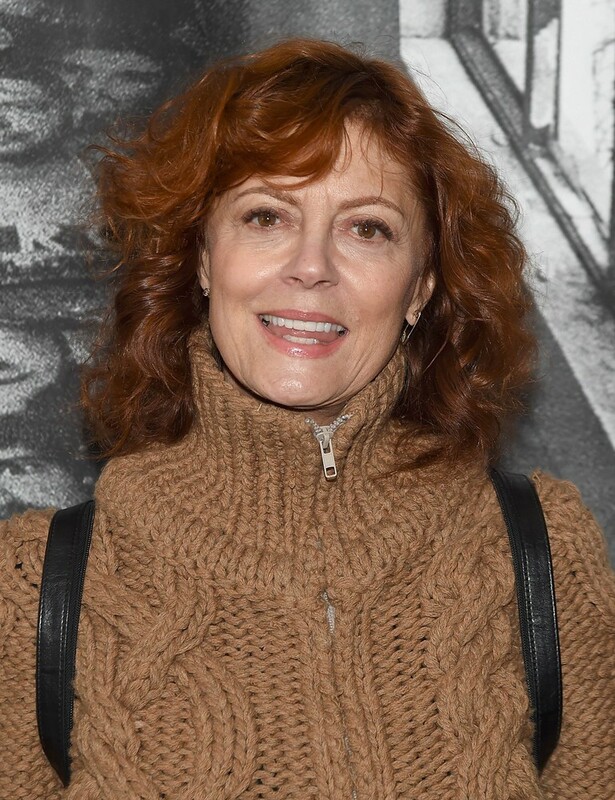 Doctors told actress Susan Sarandon she'd never have children due to a medical condition, but she gave birth to two sons when she was 42 and 45. 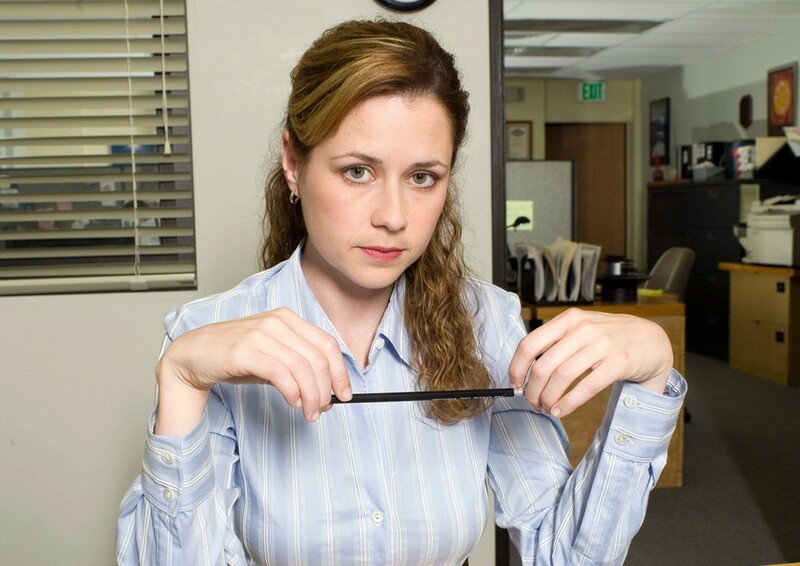 The Office star Jenna Fischer and her husband Lee Kirk welcomed her second child when she was 40, three years after giving birth to her first. 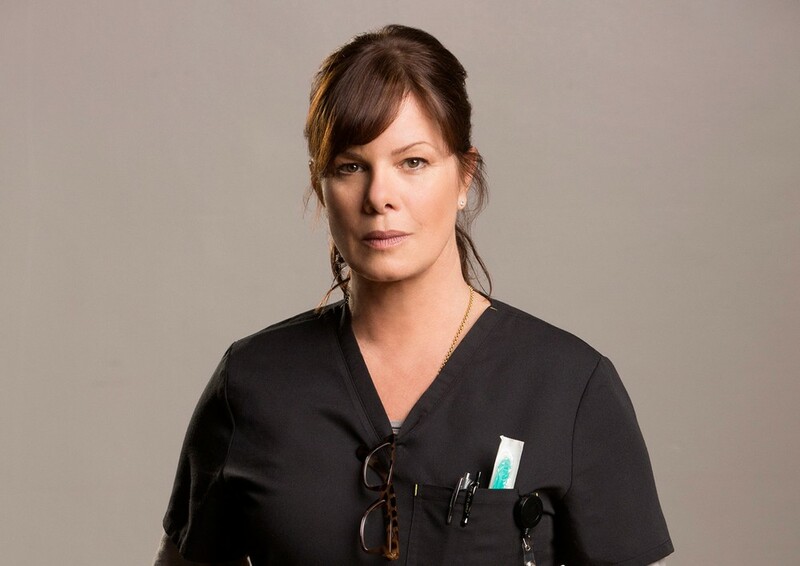 Actress Marcia Gay Harden gave birth to twins in 2003, when she was 44 years old. Movie star and former Bond Girl Kim Basinger was 41 when she gave birth to her daughter, with former husband Alec Baldwin. Fashion stylist Rachel Zoe and her husband Rodger Berman welcomed their second child in 2013, when she was 43. Annette Bening was 41 when she gave birth to her fourth child with husband Warren Beatty. 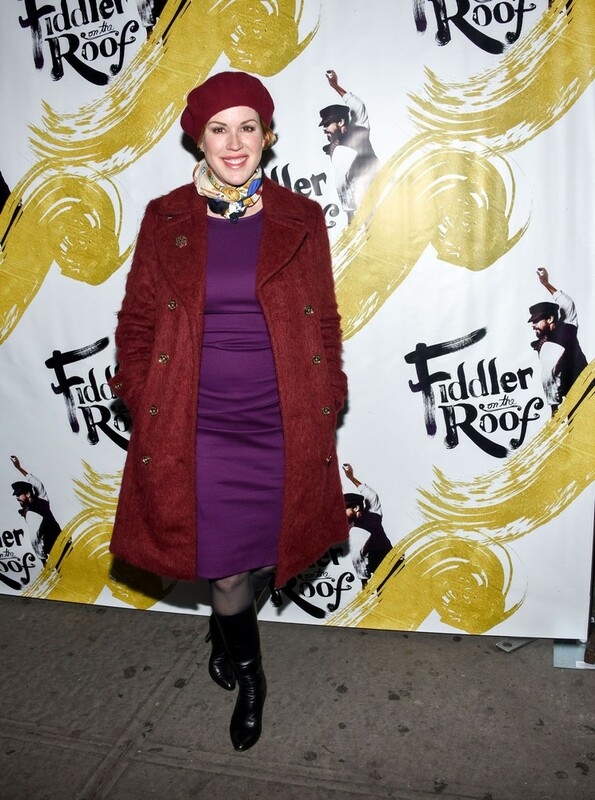 Actress Molly Ringwald experienced secondary infertility after the birth of her first child in 2003, but after a few medical procedures, she gave birth to twins at 47. Actress Brooke Shields gave birth to her first child after IVF treatment, but her second, born when she was 41, was conceived naturally. 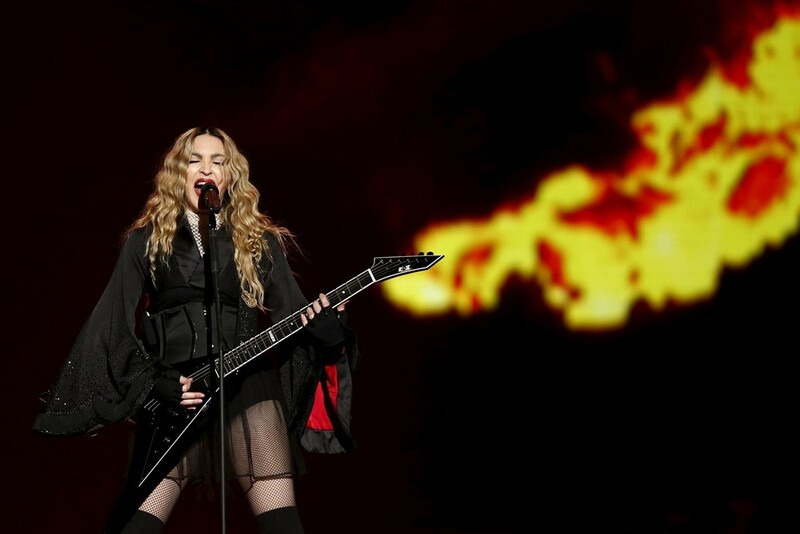 Before she started adopting her children, Madonna gave birth to her first child at age 41, together with her (then) husband Guy Ritchie. This article was first published on January 3, 2017.